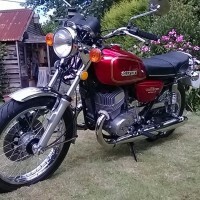 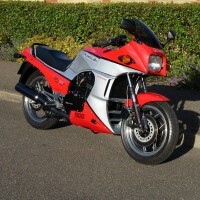 This bike was restored over a 5 year period. 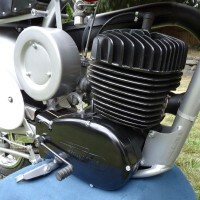 Almost all of the original parts were used with a few NOS components. 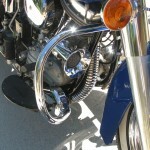 Every nut and bolt was cad plated. 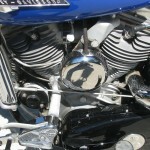 The valve seats and guides were replaced. 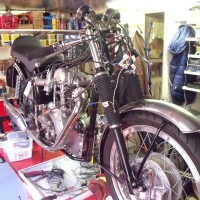 The primary belt drive was replaced. 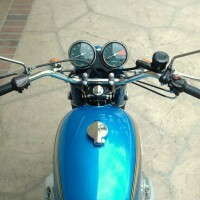 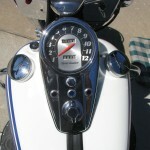 The original speedometer was rebuilt. 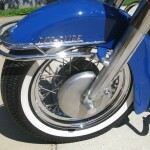 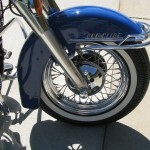 The original wheels were rebuilt with stainless steel spokes. 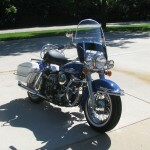 A beautiful restored Harley-Davidson Motorcycle. 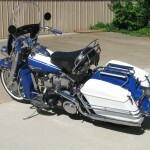 Harley-Davidson FLH – 1963 For Sale or Wanted? 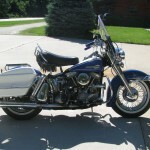 If you're looking for the perfect Harley-Davidson FLH – 1963 for sale then take a look at the hundreds of restored classic motorcycles listed on our extensive Motorcycles For Sale pages. 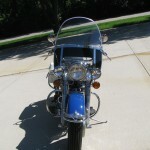 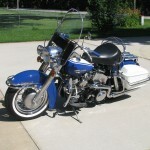 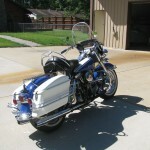 We regularly feature very nice restored Harley-Davidson FLH – 1963 bikes for sale. 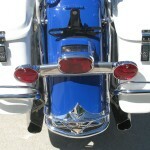 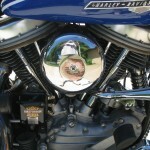 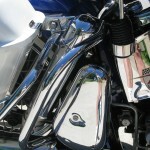 Spares and Parts for your Harley-Davidson FLH – 1963? 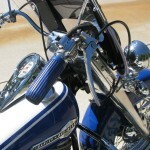 Workshop Manual for your Harley-Davidson FLH – 1963?